Yes, you have read that right. Daniel Radcliffe’s childhood home is up for sale, and it is even complete with a cupboard under the stairs! How posh is that? 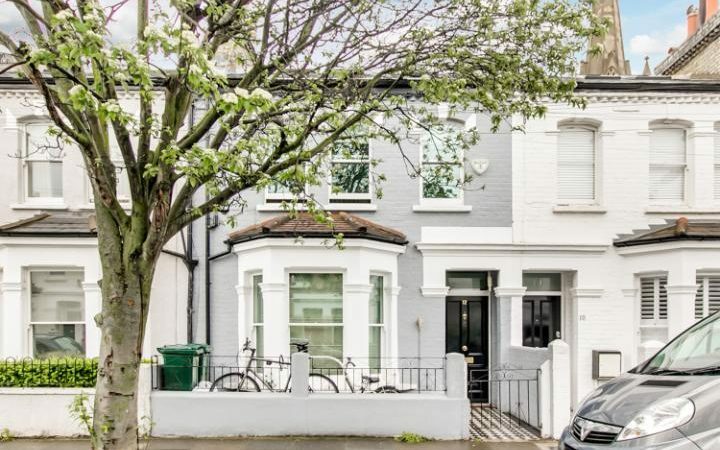 The four-bedroom house in Fulham, West London is up for sale for £1.45m. It was believed that the Harry Potter star have lived in the house until he was 12, a year after the first Harry Potter film was released. The house has undergone several renovations, and is now a modern white-washed family home. 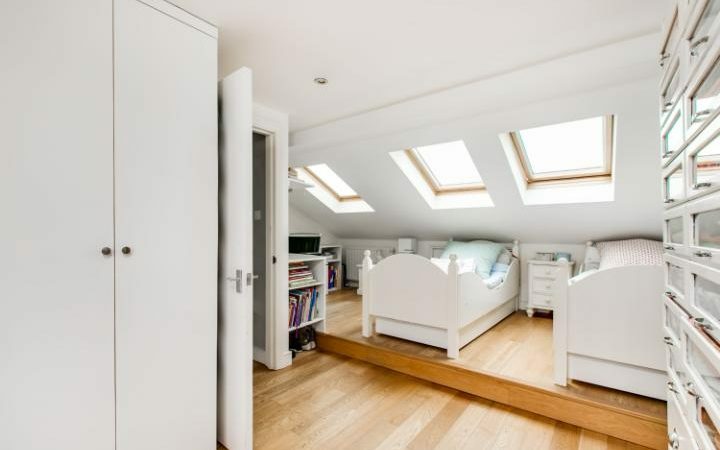 Complete with an exposed brickwork feature wall, a kitchen with a dining room that opens out onto a private garden, and even a converted loft. 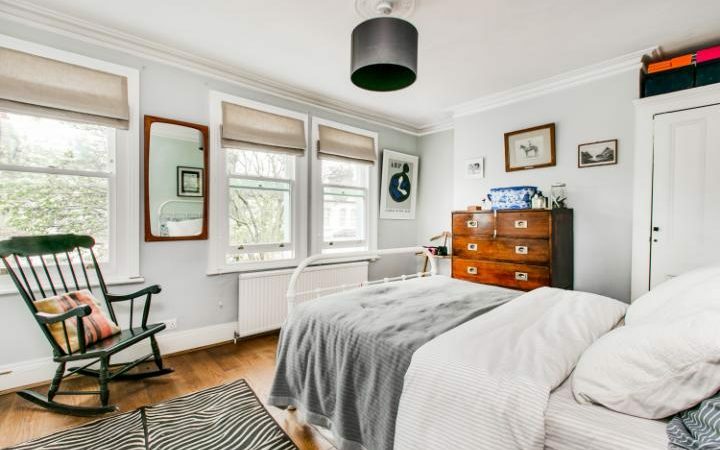 The agent even added that when he told one person viewing the house who have lived there previously, the potential buyer did not even know who Daniel Radcliffe is. One of the most awesome feature of the house is its cupboard under the stairs where a young Harry Potter used to live in the books and films. There is even an ample storage space in loft. The house is pretty well built, and decorated beautifully. This is why the realtor thinks that, even without interest from Harry Potter fanatics, the house will have no selling. He said: “Prices on the whole are doing well in this part of London. 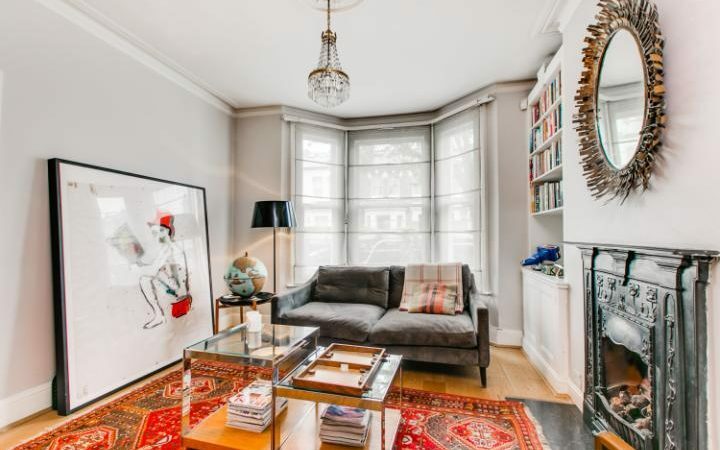 This end of Sherbrooke Road wasn’t always as desirable and in demand as once it was, but now it is very much sought-after, as is most of the SW6 postcode that last year was voted the ‘happiest’ in London.